A new festival has been announced for the WA Day long weekend. Named for classic WA song by The Stems, At First Sight will go down at Metropolis and the Newport Hotel on Sunday, June 2 and will be headlined by Ball Park Music (pictured above). 2018 was a tremendous year for Ball Park Music. Their fifth record Good Mood debuted at number six on the ARIA chart and was ARIA Award nominated. triple j listeners voted it their number one album of 2018 in triple j’s Album Poll. The euphoric single Exactly How You Are landed at number 18 on triple j’s Hottest 100 of 2017 and The Perfect Life Does Not Exist came in at number 39 on the Hottest 100 of 2018. 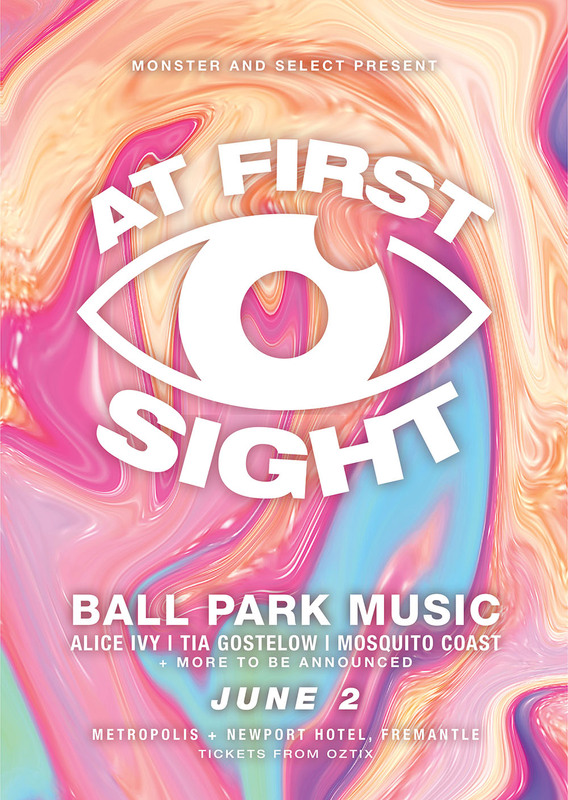 Joining Ball Park Music will be Alice Ivy, Tia Gostelow plus locals Mosquito Coast and more acts yet to be announced. Having released her critically acclaimed debut album I’m Dreaming in February of last year, Melbourne-based electronic producer Alice Ivy has performed more than 50 shows worldwide including Australian national tours with Flight Facilities, Vera Blue and The Jungle Giants plus performances at SXSW 2018, Falls Festival and Splendour In The Grass. At 16, Tia Gostelow penned her 2015 single State Of Art, which quickly caught triple j’s attention and saw her win their 2016 Indigenous Initiative and earn a place in 2016’s triple j Unearthed Top 5. She was then invited to officially showcase at BIGSOUND 2016, coinciding with the release of Vague Utopia. Third single That’s What You Get was followed by six nominations and two wins at the 2017 Queensland Music Awards. She has now released a new single Hunger, which has hit half a million Spotify streams to date. Tia is currently putting the finishing touches on her debut album, due for release this September via her own label, Lovely Records. Naomi Robinson and Conor Barton make sun-bleached, guitar-driven pop as Mosquito Coast. 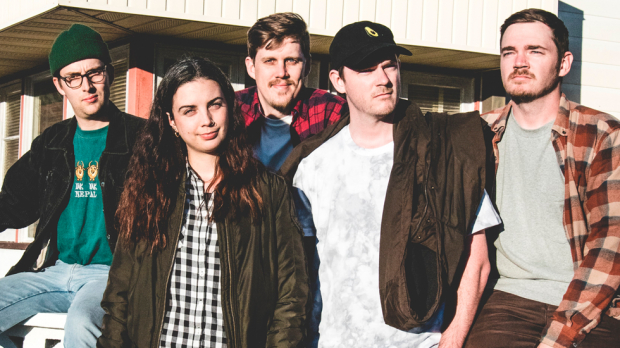 Hailing from Perth and naming themselves after a Harrison Ford film, these teenagers have had four singles added to rotation on triple j, completed two Australian headlining tours, supported the likes of Northeast Party House and Gang of Youths and played festivals including Southbound, Lost Paradise, NYE on the Hill and Groovin’ The Moo. At First Sight goes down on Sunday, June 2 at Metropolis and Newport Hotel. Tickets on sale Monday, February 11.